Turfmaster Inc. is a family owned and operated business that began as Chuck Lowry Lawn Service in 1975 (incorporated in 1977), by Chuck Lowry and his wife Elaine. Tim Lowry, their youngest son, joined the firm in 1978 as a supervisor. Turfmaster Inc. was created to handle the weed control and fertilization services for Chuck Lowry Lawn Service Inc. as well as other area lawn mowing services.This division was run by Mike Lowry, their eldest son, as a separate company; but in 1981, Turfmaster Inc. became a division of Chuck Lowry Lawn Service Inc. Mike Lowry was hired to work exclusively for Chuck Lowry Lawn Service Inc. in 1983. And in 1984, Chuck Lowry Lawn Service Inc. officially changed it's name to Turfmaster Inc.. 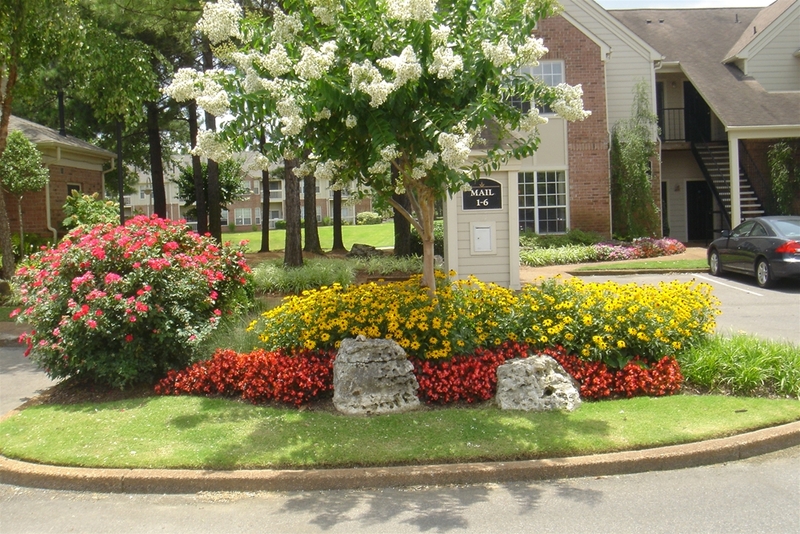 In an effort to become a more complete landscape maintenance company, a landscaping division was started in 1994. 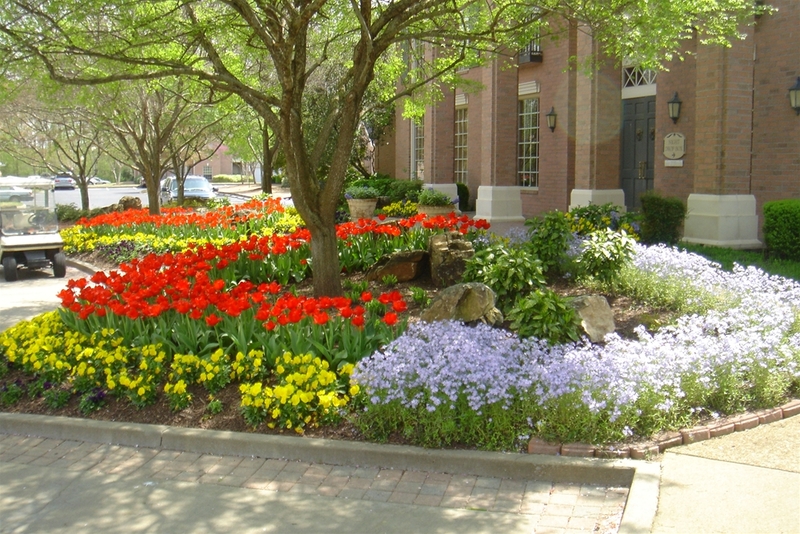 Michael McClain was hired as landscape designer and landscape division manager. Chuck Lowry retired in 1998. His model of quality service and attention to detail has allowed this corporation to grow each year. It is our goal to continue to provide the level of service that he expected. 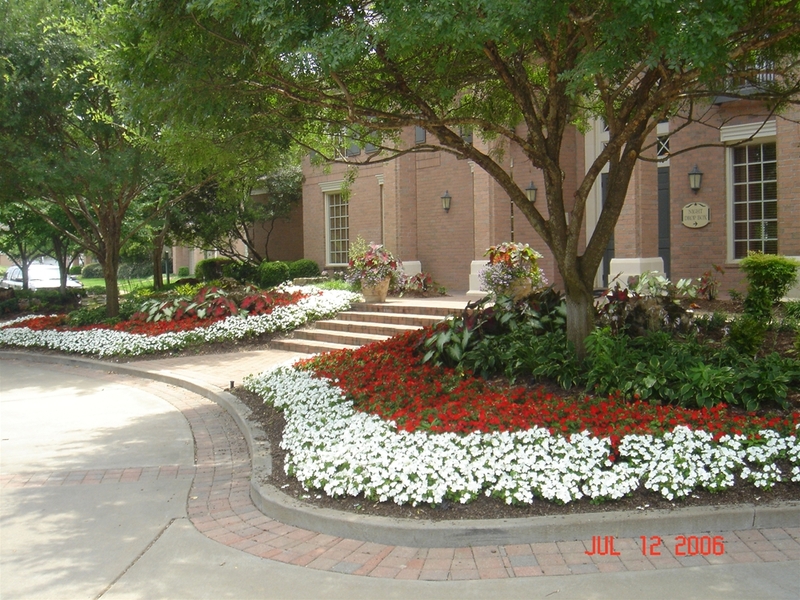 In August of 2003, Turfmaster Inc. purchased and acquired 4 Lee's Lawn Service and hired Lee Jones to serve as General Manager. In an effort to better serve our irrigation customers, Tim Murray was hired in January of 2010, to lead our irrigation division. We are licensed by the state of Tennessee in category 3 in the field of horticultural, lawn & turf, and are a licensed contractor for the state of Tennessee.